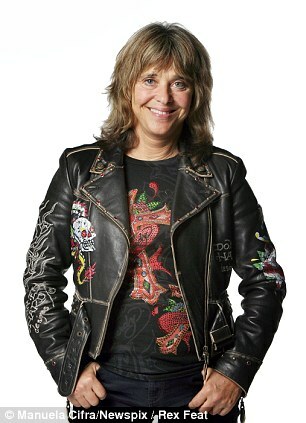 See the gallery for quotes by Suzi Quatro. You can to use those 8 images of quotes as a desktop wallpapers. The bass player's function, along with the drums, is to be the engine that drives the car... everything else is merely colours. A bass should sound like a bass with the thump of the finger against the wood, like it began with stand up. 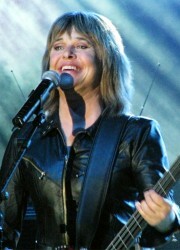 Joan was one of my biggest fans, as was Chrissie Hynde. I am busy touring all over Europe, Japan, and Australia. 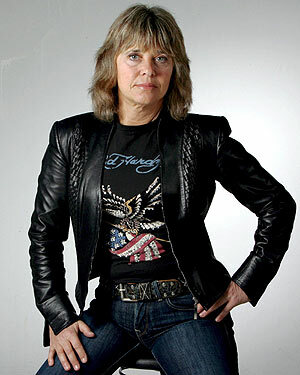 I am flattered to have been the woman to have opened the door for female rockers to be accepted into the mainly male industry. I have recorded nine tracks for a new album which I financed myself and am looking for a home for. Len and I had parted musical ways and this was one of the problems. Rock and roll mainly but I can play passable jazz also. Then my own TV chat show in England in 1989. After moving to England I did some recording and eventually formed an English band, this was together for quite a few years with only a keyboard replacement. The band had no name, just my name. As far as more recognition goes, I am happy with the amount of love and respect I have received from other artists and the public. Of course, I would love more, and think I deserve it. I also have a big love of classical music played on piano because this is the environment I grew up in my brother being one of the great masters in this world. My feet never touched the ground. Lots of good groups with crazy and unique images. It was wild. I spent all of my time doing gigs, TV appearances, interviews, or recording. I could write a book - and probably will. The Pleasure Seekers eventually turned into Cradle, when we started writing our own material. 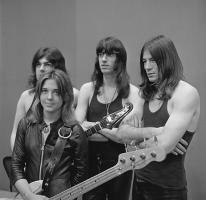 My younger sister Nancy was brought in as singer and I kind of stepped aside as main lead singer and concentrated on my instrument.